The Mississippi Delta starts in the lobby of the Peabody Hotel in Memphis and ends on catfish row in Vicksburg, according to writer David Cohn. 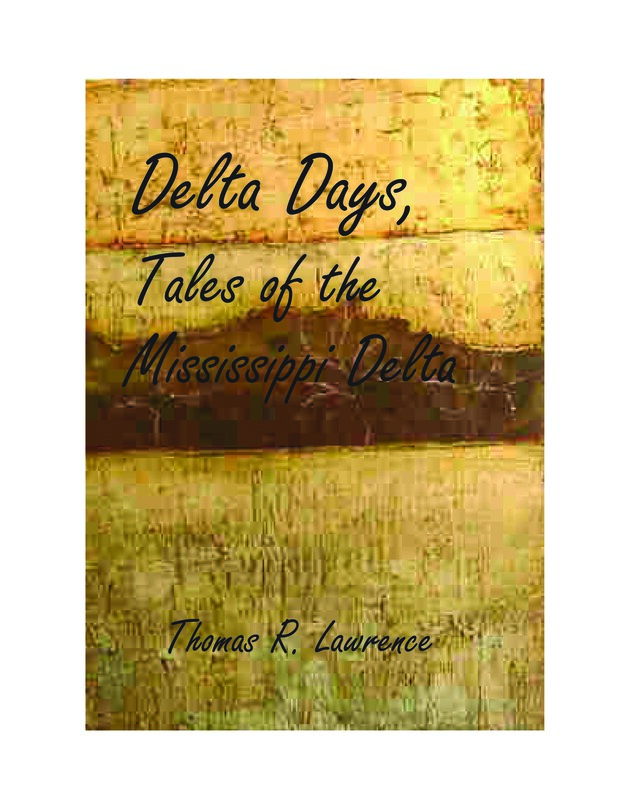 In the 1950’s, the Delta was more than a geographical location; it was home to a unique social, political and economic system that reflected the best and the worst of our southern agrarian society. The plantation system was colliding head on with the twentieth century. A black majority was held in the grip of segregation by a white minority. These stories tell of one boy’s experience coming of age in a now, long lost time. 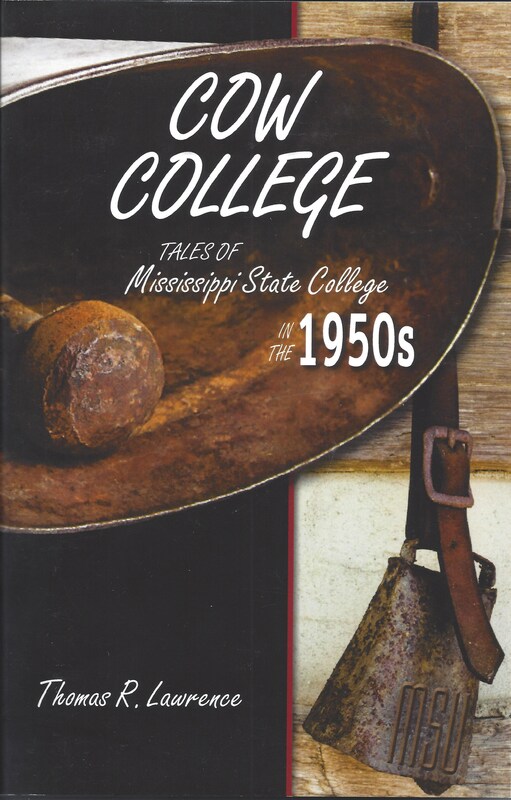 A collection of stories about attending Mississippi State University (College) during the 1950’s. Becoming an outstanding scientist who would have an instrumental role in furthering technologies to enrich global agriculture and benefit farmers worldwide would be only one of the positive consequences to result from the lessons learned in the heart of the agricultural South and Mid West by Dr. Will D. Carpenter. 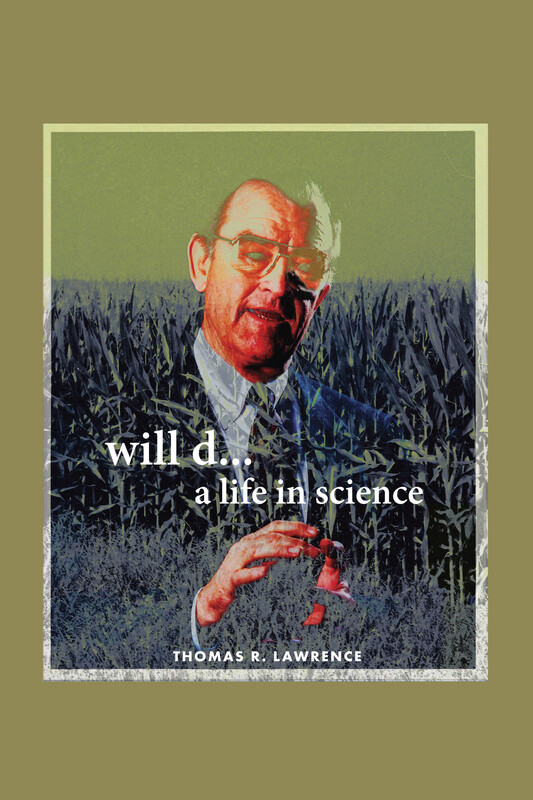 His scientific contributions during his years at Monsanto would have a substantial impact on increasing world food production, and he would play a major role in the development and commercialization of two of the most momentous agricultural products ever invented, Lasso and Roundup. Perhaps his greatest achievement would be as a significant participant in the structure, signing and ratification of the Chemical Weapons Treaty, created to insure world safety. In the midst of his many scientific and humanitarian achievements, he would set himself apart as a skilled leader who would impact the professional lives and direction of countless other scientists and members of the international agricultural community. As soon as you set it up, id like to order a few sets of your books as gifts. Bless you my child! it should be set up soon, but I’ll make sure you can get them.